Q: Will OBX Beach Wash & Detail use products that could be harmful to my vehicle? A: No, we use only the best materials available and we have chosen Majestic Solutions as our primary source of specialty automobile detailing products. Q: Is OBX Beach Wash and Detail insured? A: Yes we are insured and even though we come to you, sometimes moving your car is necessary to do the best job. We have the insurance for your peace of mind. 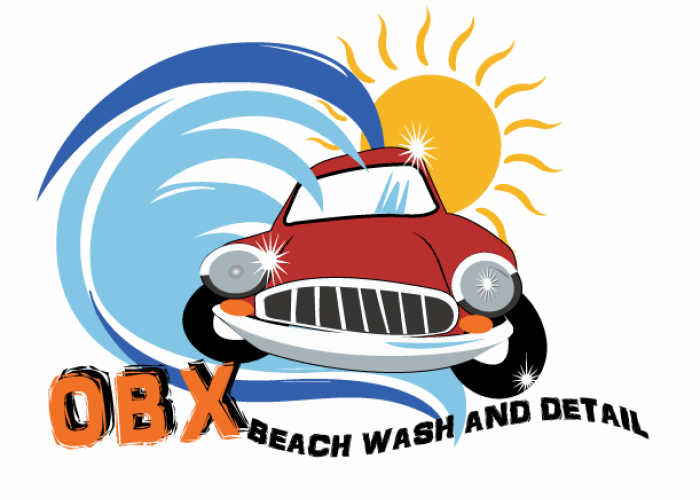 Q: Does OBX Beach Wash and Detail guarantee their work? A: Yes, we offer a customer satisfaction guarantee. We're not happy until your happy.